Super Savings Item! 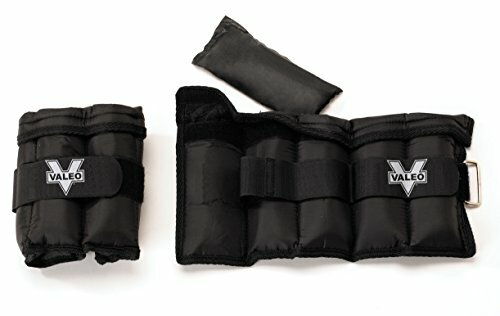 Save 36% on the Valeo Adjustable Ankle/Wrist Weights - 5 lbs Total (2.5 lbs each), 1 Size Fits Most by Valeo at Strongman Pictures. MPN: VA4533BK. Hurry! Limited time offer. Offer valid only while supplies last.